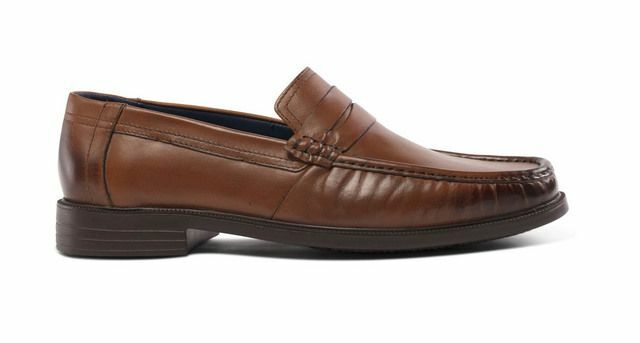 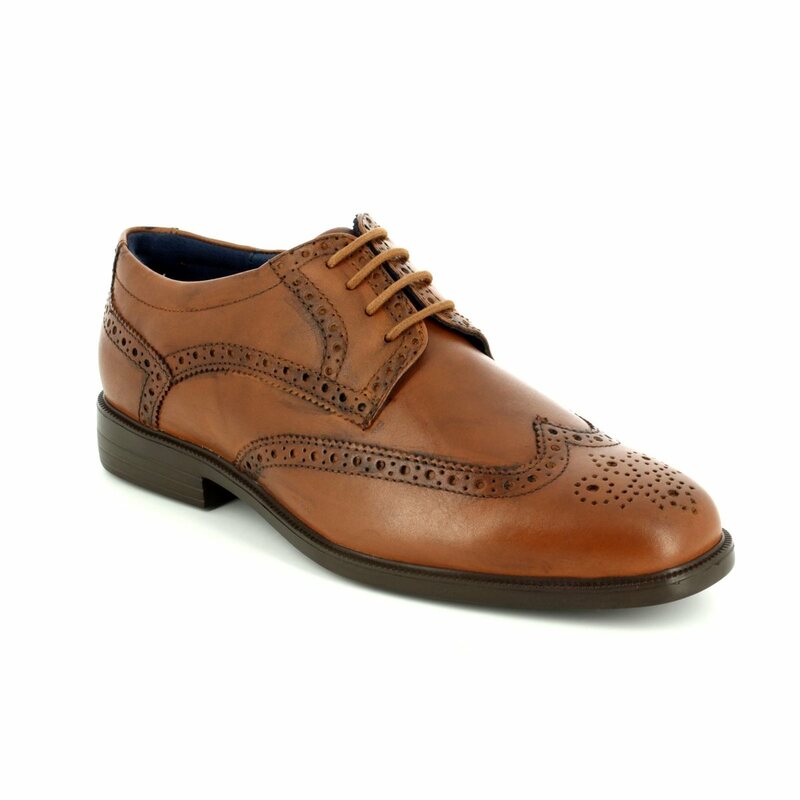 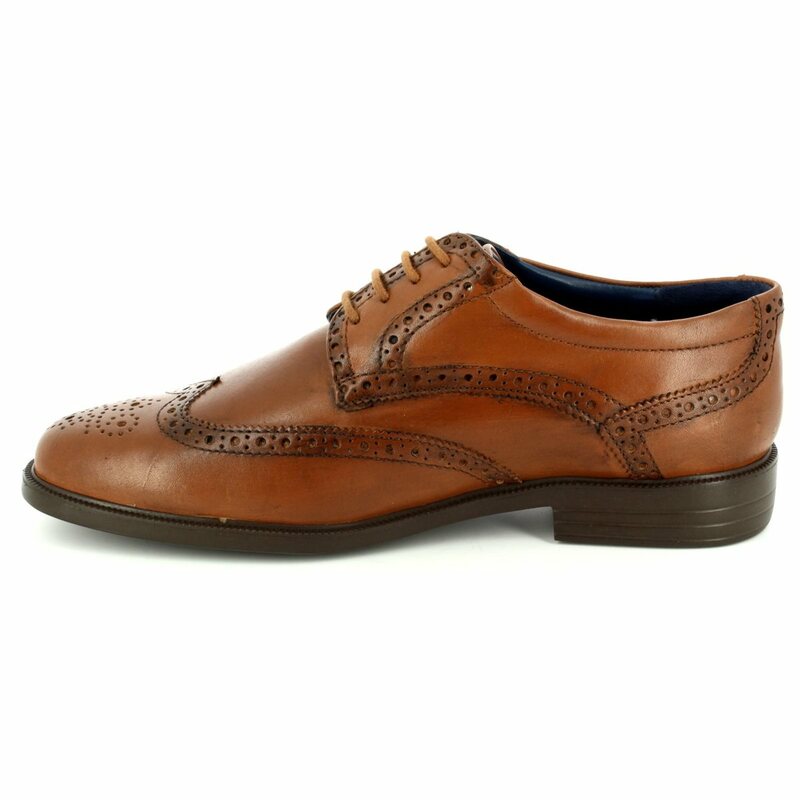 These Padders men's shoes in tan are ideal for the man who demands comfort and style from their shoes. 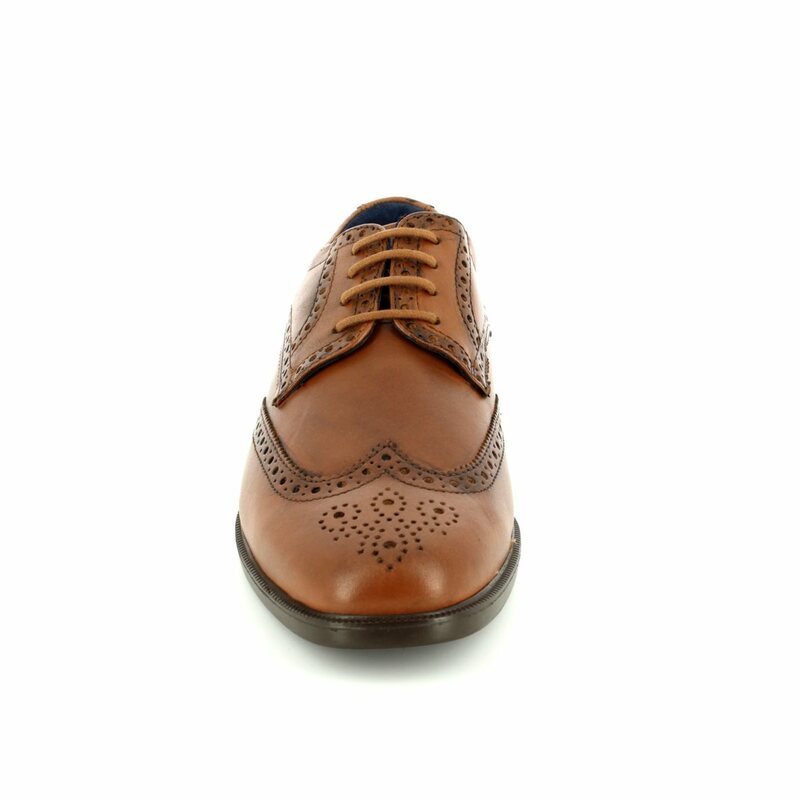 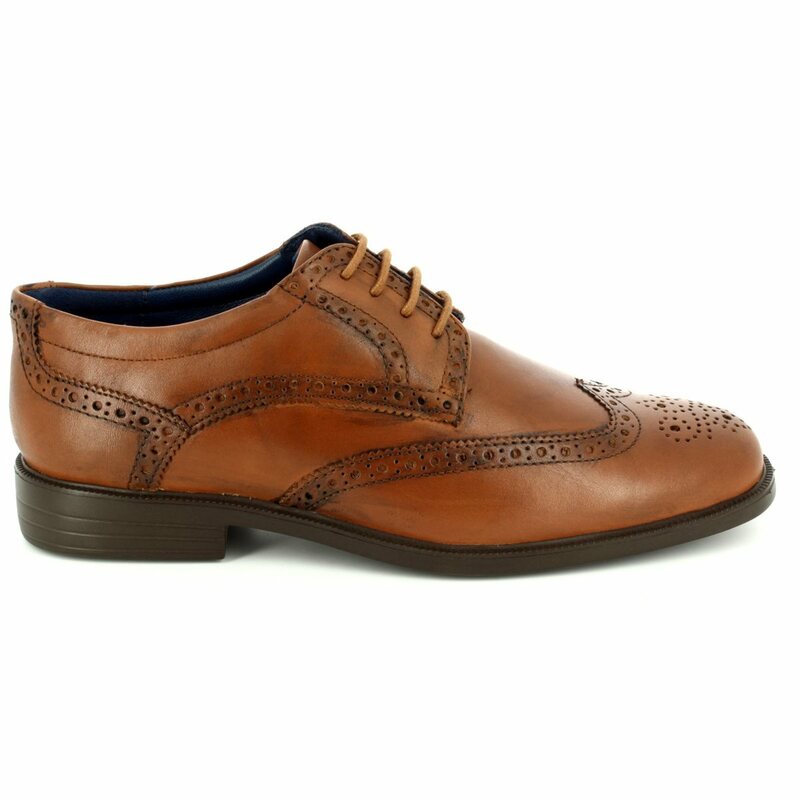 These men's brogue shoes are made with a tan leather upper, have a leather lining and a brown rubber sole making these ultra lightweight. 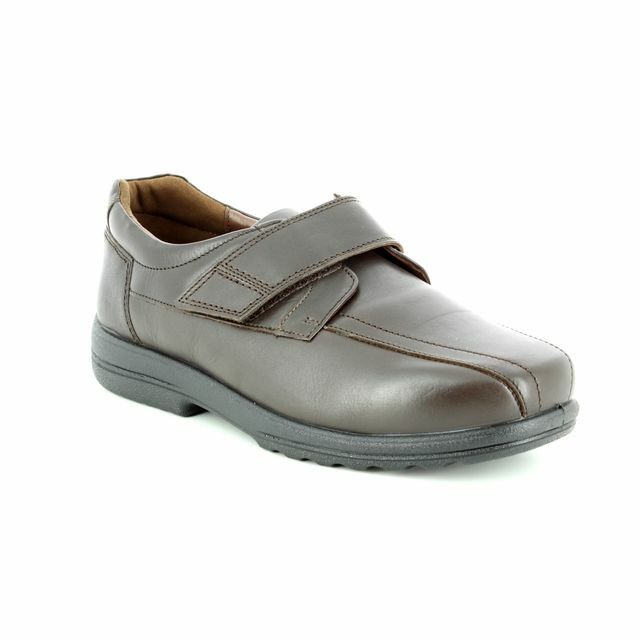 The 0155/80 BERKELEY Padders G fit men's shoes have been designed for extreme comfort and flexibility. 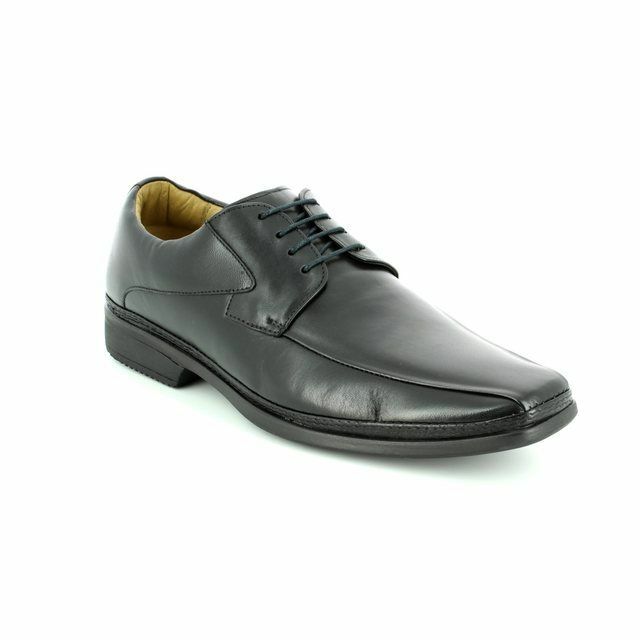 This shoe will never date, and can be worn for any occasion. 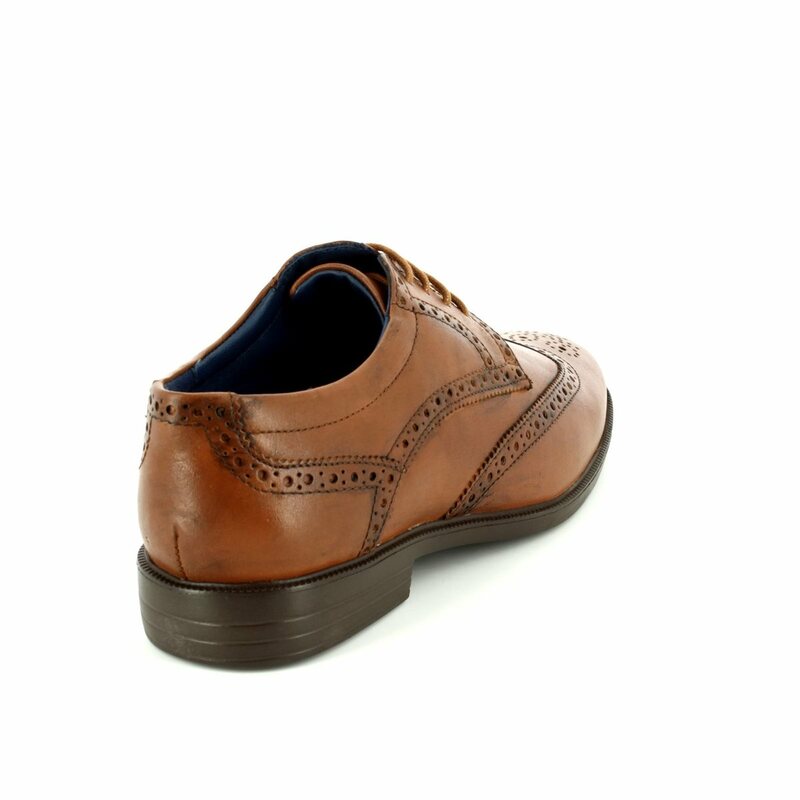 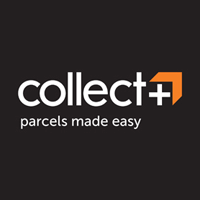 Begg Shoes is an official Padder shoes stockist and our full collection is available in store or if you prefer visit our online shoe shop and order with FREE DELIVERY.